AM Dalton Plumbing are highly experienced independant plumbers who can work on gas boilers, electric immersion heaters or heat interface units, if you live in certain types of apartment block. Where the demand requires it you may also have a storage cylinder with an immersion heater. Whether you need a new provision for hot water, or an upgrade or a repair to your current system. 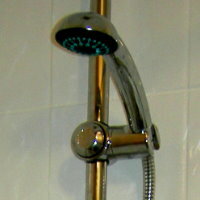 Hot water for the bath or the shower can just set you up for the day or end it well. 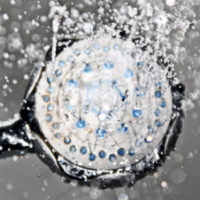 Hot water systems have to be designed for their intended use. 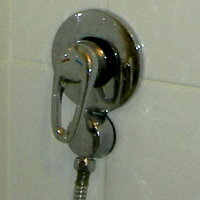 So, if the use chnages then you may need to upgrade the hot water system. A hot water system designed for a young family of four may not be adequate for four adults sharing the house. 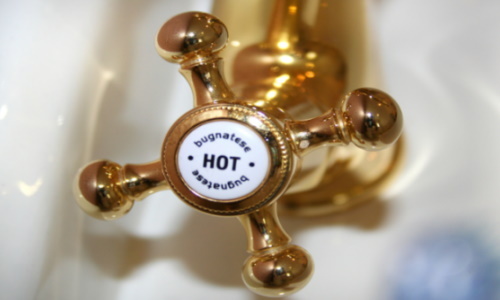 Should you find your hot water system to be inadequate then let us improve it for you. 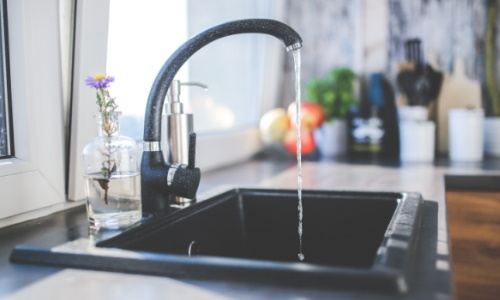 When thinking about hot water in the kitchen most people think of the kitchen sink. Perhaps you would like instant hot water ready to make hot drinks. AM Dalton Plumbing are highly experienced independant plumbers who can work on gas boilers, electric immersion heaters or heat interface units. Whether you need a new provision for hot water, or an upgrade or a repair to your current system. CALL us today!